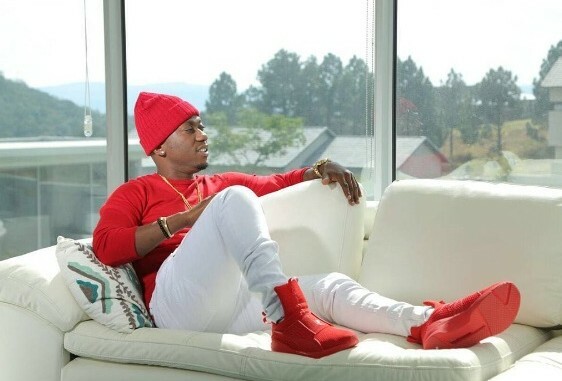 Home BIOGRAPHY PHOTOS Rich Mavoko Biography, Age, Real Name, Nationality, Family, Girlfriend & Life History. 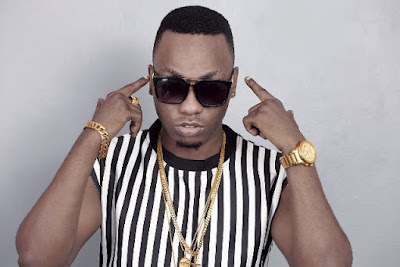 Rich Mavoko Biography, Age, Real Name, Nationality, Family, Girlfriend & Life History. Rich Mavoko is one of the few Tanzanian celebrities who have warmed their way into Africa’s hearts with his song “Roho Yangu” becoming a popular tune on the air waves. After successfully building his brand in Tanzania, Rich Mavoko recently featured some artisties from Africa to expand his music work. THE 'Marry Me' hit singer Richard (Rich) Mavoko has signed a contract to become the first ambassador to the World Wide Fund for Nature (WWF) Solar for Education (S4E) campaign. According to a statement made available to the 'Daily News', Solar for Education campaign is an initiative of the WWF Regional Office for Africa (ROA) Energy Hub piloted in 2015 by WWF Tanzania to demonstrate the opportunities renewable energy solutions can provide to the social economic transformation in Africa.